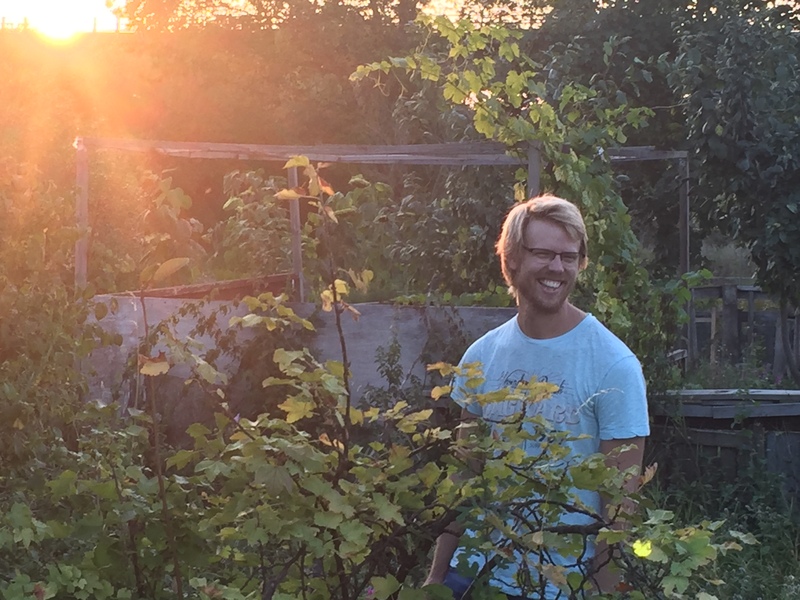 My name is Robin, I’m a horticulturalist, soon to be Agroecologist, currently working with student innovations and entrepreneurship at the Swedish University of Agriculture and Lund University. In short: I help students realize their ideas for a more sustainable world. I started my journey at the Swedish University of Agriculture in 2012, learning about food systems from the ground up. When i finished in 2015, I’d grown more and more interested in sustainability, and with a bachelor in horticulture I figured, why not learn more about sustainable food systems? Since then, this interest has grown even more. Doesn’t everything we need in our everyday lives have to be sustainable? Are the cities we build sustainable? The houses? The cars we drive? Is it sustainable to buy new clothes as often as we do? What is sustainability? And how can we live truly sustainable lives? These are some of the questions that drive me today; questions I want answers to, problems I want to do my fair share in solving. On a less serious note, I love baking sourdough breads. It’s definitely one of my great passions. I’ll easily bake over 200 breads per year, just for my family. I’m also very passionate about electric cars. I talk too much about Tesla Motors.